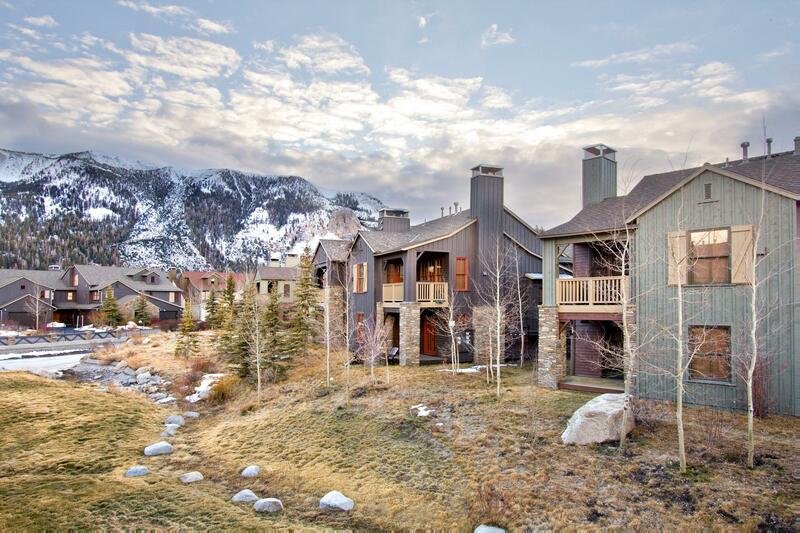 This gorgeous 3 bedroom townhome is located in The Lodges, located on the Snowcreek golf course. 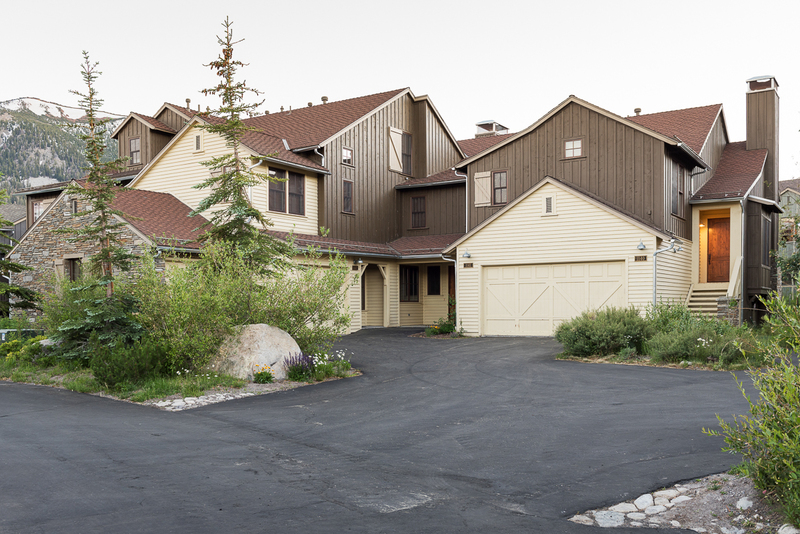 With amazing south facing views of the gorgeous Sherwins, you'll appreciate the quality and location of these high Sierra homes. This home is great for two families with an upstairs master suite offering a king-size bed, private bath and separate shower, along with a downstairs suite also offering king-size bed and private bath. The third bedroom is great for the kids with a bunk bed and their own bathroom, and additional bedding is available on the large comfy couch in the living room. All rooms have their own TVs with DVDs. Other amenities of this property include a complex hot tub, just a short walk from your property. The free town shuttle, which can pick you up just outside the Lodges complex, will transport you to many locations around town, including the Village, or to Main Lodge. A five-minute drive will take you to Eagle and Canyon Lodges, or take the shuttle to the Village Gondola to arrive at Canyon Lodge. If you prefer to walk, a 15-minute walk on the meandering bike path will bring you to the Mammoth Creek Park and into town. 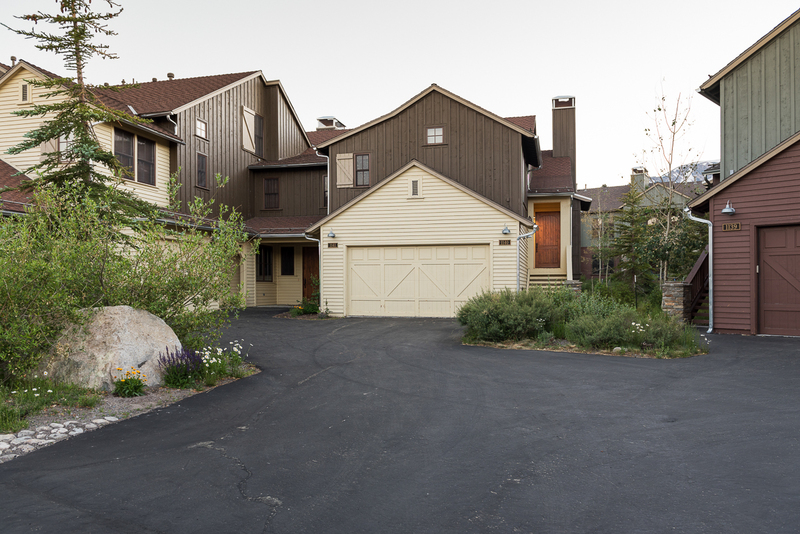 We are licensed under Business Tax Certificate #7648-0057 with The Town of Mammoth Lakes and we are required to collect Transient Occupancy Tax. Lodges 1140 is rated 4.8 out of 5 by 5. Rated 5 out of 5 by vtcjma from Absolutely Fabulous !!!!! We have rented condos at many different ski areas across the US and Europe, and this is by far the best we have ever stayed in. The amenities were excellent, the kitchen was very well appointed, the living and bedrooms were spacious and beautifully decorated and everything was spotless. Our experience from check in to check out couldn't have been better! Thank you for making our stay at Mammouth a wonderful experience!!! . Rated 5 out of 5 by RJB 2056 from Spacious, well-appointed condo, great service We loved the home, it was very roomy for our three-generation family. A few initial hiccups were promptly solved by the Natural Retreats staff. Rated 5 out of 5 by Hopy05 from Great location, a perfect place for two families!! I visited this home for the Labor Day weekend and we really enjoyed this place. This home is very comfortable and clean. We are taking another trip to mammoth soon and love to book lodge 1140. Rated 4 out of 5 by Moose from Our Mammoth Trip Overall this place was nice but for the amount of money we paid i expected some things that were overlooked to be in much better shape. Also as an owner of multiple homes and the money paid to places to manage this should be handled better. Rated 5 out of 5 by Buzzard from Nice and Comfortable Celebrated daughter’s 30th with family and condo worked out great.